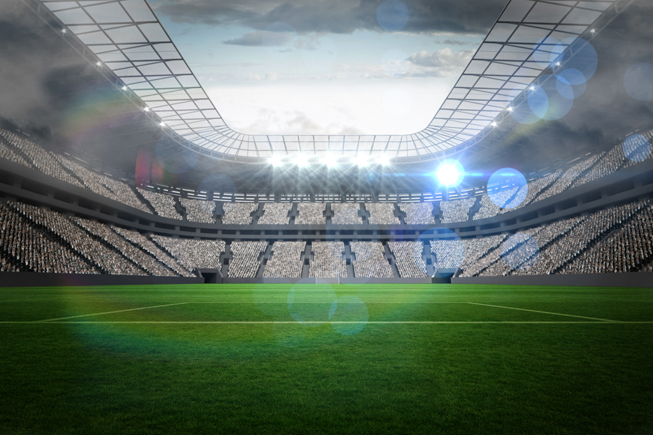 American Maintenance will work to make your next sporting or entertainment event a success. From large arenas to smaller private venues, we have the knowhow to impress even the most seasoned attendees. Our event execution, from setup through breakdown, will exceed expectations time and time again. Contact us today to learn more about our customizable programs to enhance your venue.